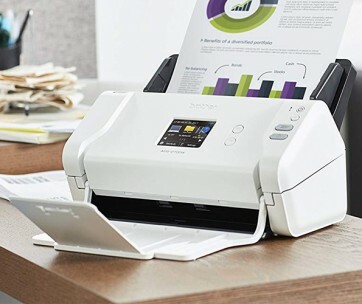 Brands - In choosing our selection of projectors for this article, our team of experts considered both popular and uncommon brands. The popular brands were selected since they have established themselves as leading manufacturers over the years. The different brands enlisted are brands that many users might not be familiar with, but share similar features with the well-known brands. With each brand being unique, the article seeks to provide readers with different options to cater to their ever-changing needs. Reviews - No matter what a producer says about their product concerning its functions, the best person to pay attention to is the customer. Customer experience with any product is essential to the success of every product. All projectors suggested by our team have received a lot of positive feedback from users located all around the world. The reviews read were found in different projector forums online and on other websites. Price - The quest to find the best projectors considered a wide price range, to offer readers and potential buyers with endless possibilities. They are all budget-friendly and offer the required level of quality needed for an excellent performance. Optical zoom - Projectors have been designed such that they don’t have to sit at a specific distance from the surface being projected unto. Instead, you can zoom in and out with your projector to accommodate many different distances. Having a projector that has a lens zoom helps you adjust the image sizes to suit both small and large projections when necessary. If you require bigger images most often, your best bet will be a projector with a bigger lens zoom. Lens shift - Many people often confuse the lens shift with keystone correction, but they are not the same. Lens shift is used to adjust the angle of your projector’s lens without altering the image digitally. The keystone correction also adjusts the angle of your lens but also alters your image. The advantage of the lens shift over the keystone correction is that it offers a better image of the If not, you can survive with the keystone correction. Lamp life - Having a projector with an extended lamp life is a great investment. There are several models with very extended lifespans. 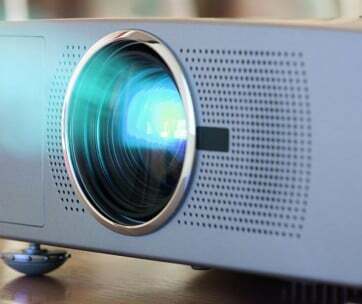 It is advised that you opt for a projector that offers you a long lamp life which will eliminate the cost of maintenance for a couple of years. Brightness - The brightness of a projector must be extreme. This is because a brighter projector is more likely to be operable in areas with more ambient lighting, or areas with longer distances. It is vital to know the intended location for your projector before a purchase is made. Darker environments will bot demand a lot of brightness. If you plan on alternating between locations, brightness is a vital factor you must consider. Noise - The higher the output of your projector, the more heat it is going to produce. Most high performing projectors feature high-speed fans that cater for efficient ventilation of the unit, but most often, these fans produce a lot of noise that can be a distraction to people. It is advised that potential buyers keep an eye out for noise reducing features in their projectors. These systems cut the noise produced by fans into two. 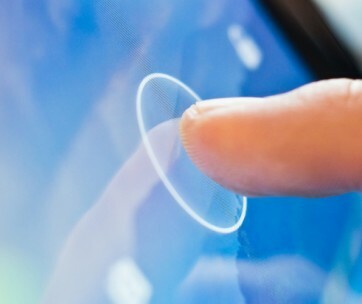 Inputs - Inputs and outputs come in when you need a way to connect your phone, computer, speakers and other devices to your projector. Regardless of the kind of projector you decide to buy, some outputs and inputs are common in projectors namely, HDMI, VGA and USB. Make yourself aware of the types accommodated by your preferred model and find other options if they don’t tally with what you require. Resolution - Images displayed by your projector are done in pixels, just like your smartphones, TVs and monitors. The more pixels there are, the better your image quality and vice versa. 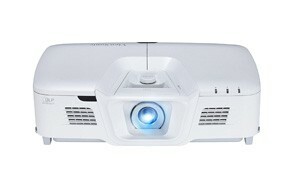 The new projector models feature HD resolution. The ideal resolution is the 4k resolution, but this option comes at a hefty price. The choice made will then depend on the highest resolution you can obtain within your price range. Aspect ratio - The aspect ratio of every projector is the measurement of brightness between white and black. A higher aspect ratio is perfect for projectors and TVs as it produces more details in each image produced, for a more immersive viewing experience. The recommended aspect ratio for a great projector is 1,000: 1 or higher. 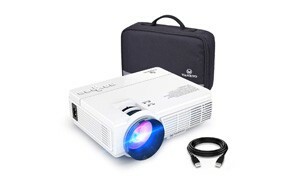 It is vital to note that the higher the figure, the more expensive the projector. Speakers - for sound, any projector you opt for must provide you with slots to connect devices such as headphones and speakers. these slots are essential to the overall cinematic experience you seek to have. 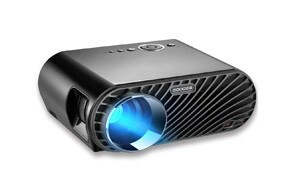 Home cinema - The most common type of projector used across the globe is the home cinema projector. This unit is a cheaper alternative to its counterpart. Short throw - The short throw projector is great for use in your home theatre system. It works better than the home cinema system and can be used in other places apart from your living room or bedroom. This unit is generally more expensive than the home cinema projector and is also more versatile.